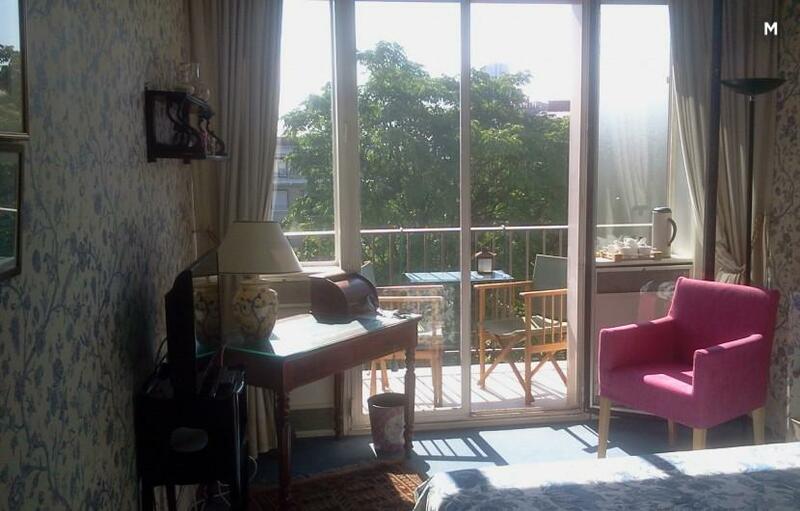 Nice rooms for 2 persons + 1 or 2 bathrooms, breakfast included, near the Defense and Porte Maillot; 7 minutes walk from the metro station on the line n ° 1. Excellent Wifi (Fiber), TV in every room, high quality mattresses, quiet in a very residential green environment, close to breweries and restaurants. Enjoy a welcome and services worthy of a hotel, to make your stay more pleasant and work in peace! booking of taxis, printing of boarding passes, loan of laptop.